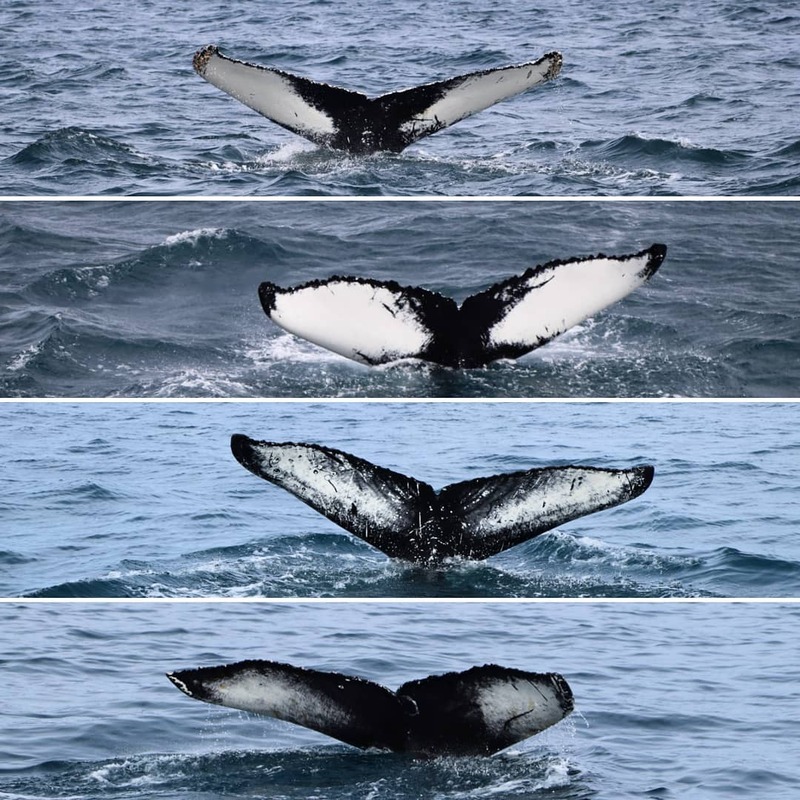 Multiple humpbacks just north from Hauganes! What beautiful day we are having here in Hauganes today. 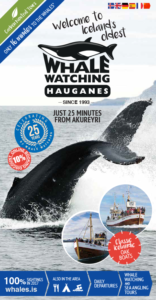 We’re seeing numerous humpback whales just east of Hrisey island here about 30 minutes north from Hauganes. The weather today is just beautiful and the fjord is full of life – whales, birds and fish!